Description 29534 is 7548 miles below market average! 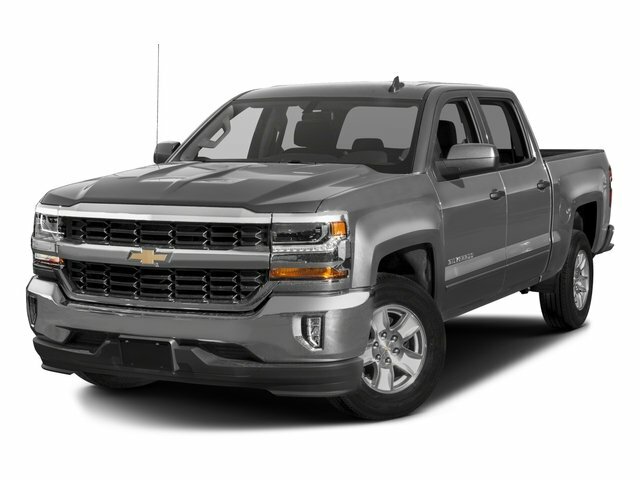 Arcadia Chevrolet Buick is very proud to offer this trusty 2016 Chevrolet Silverado 1500 WT in Silver Ice Metallic, Beautifully equipped with. ***OIL CHANGES FOR LIFE***, 6-Speed Automatic Electronic with Overdrive, jet black Vinyl.